Web scraping services providers offer data extraction services and exports for businesses. Web scraping professionals scrape data from online forms, websites, emails, and more. Businesses can leverage web scraping services providers to help generate leads, gather relevant information from competing business’ web pages, identify trends from document collections, and improve analysis of otherwise unstructured information. Web scraping professionals may utilize data extraction software to assist in the web scraping process. 3i Data Scraping plays a key role in helping companies with scraping of data online in the most efficient and affordable manner possible. A prominent Web Scraping company, web scraping india, which holds expertise in extracting accurate and quality data from the web. Besides its affordable web scraping services, it also serves the role of a Data Mining Company and Big Data Company with equal efficiency. Grepsr provides managed web scraping and data extraction through a cloud-based platform. Users can tag and mark data for extraction through an automated process. Extractions can be scheduled and downloaded in various formats. 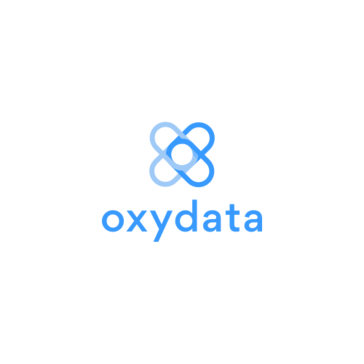 Oxydata is a tech company that provides advanced web scraping and data extraction services, including powerful data collection APIs. PromptCloud operates on 'Data as a Service' model and deals with large-scale data crawl and extraction, using cutting-edge technologies and cloud computing solutions (Nutch, Hadoop, Lucene, Cassandra, etc). PromptCloud employs machine learning techniques to extract meaningful information from the web in desired format. Provides reliable Data Entry, Image Data Entry, Data Extraction, Data Conversion and Database Management Services. Hi there! Can I help you find the best Web Scraping Services solutions?